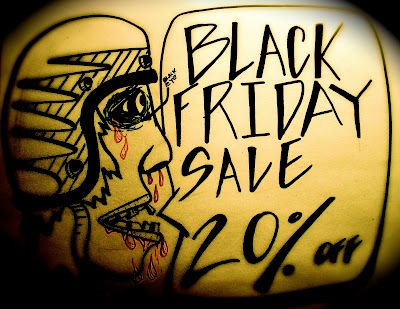 PANGEA SPEED: Black death i mean Black friday. Black death i mean Black friday. 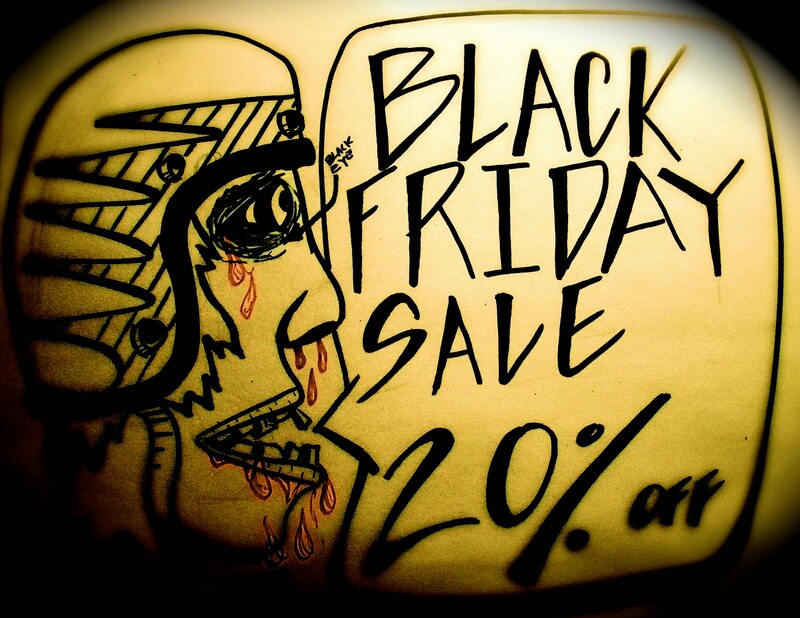 On Friday in true corporate stiff fashion we are going to offer 20% off everything. 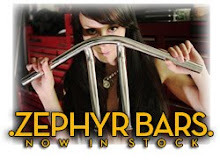 just send your list of parts to me at andy@pangeaspeed.com and i will knock 20% off the total shipping and all! Labels: black friday, for sale, parts.